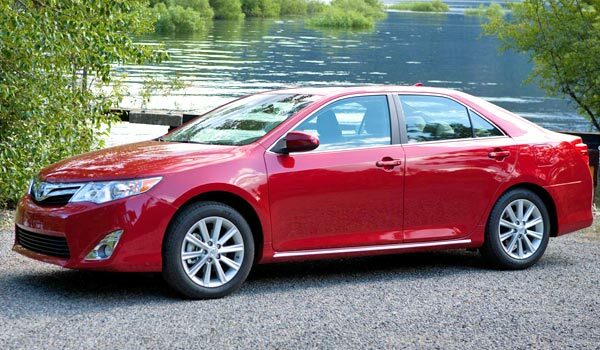 The Camry won the battle to the Honda Accord, Nissan Altima and the Ford Fusion. The Camry showed up in 1983 and immediately established itself as one of the best midsize cars in the U.S. market. MICHIGAN - The Toyota Camry sedan remains as the most popular car in the U.S. this year, said an executive to the industry analysts the last month. Toyota's Vice President, Bob Carter, predicted that they was going to sell more than 400,000 vehicles of this model in 2013, allowing to the company withstand the challenge they have with the Honda Accord and other models in the most competitive segment of the U.S. auto market. The Camry has been the best selling vehicle in America for 11 consecutive years, but emerging vehicles in the market, specially from Honda, Ford, Nissan and others, have shortened that advantage. Carter said that it is important for Toyota that the Camry continues to occupy the first place. "The market for mid-size sedans is the largest segment in the industry and we want that Toyota remains as the America's favorite car, period," said during the JP Morgan Auto Conference, in New York. Carter admitted that Toyota had to increases the rebates on that model to maintain sales due to the intense competition, and he also added that most of the other automakers offered incentives even greater. The Camry sales declined 2% in the first half of the year while its major opponents, the Honda Accord, Nissan Altima and Ford Fusion obtained solid gains. In the first half of the year, the Accord followed the Camry in term of sales by just 21,000, compared with 59,000 from a year ago. 2013 Honda Accord Coupe, the main competitor of the Camry. 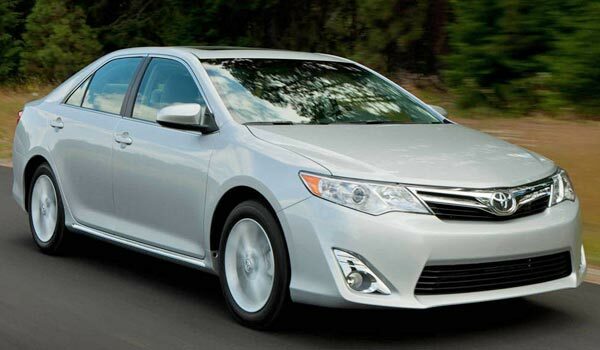 Toyota responded with discounts for the Camry, and its average selling price of just over $29,000 dollars in July, was the lowest of the nine most popular models of its medium size vehicles, according to figures from JD Power and Associates. Consequently, Camry sales increased 16% in July to more than 242,000 vehicles sold for the first time in the first seven months of the year. 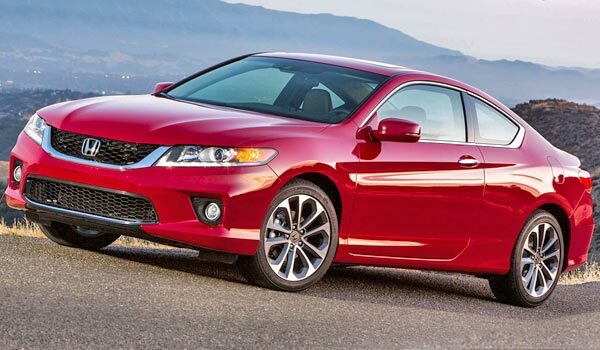 This increase made that the advantage of the Camry with the Accord rise to over 24,000 units. 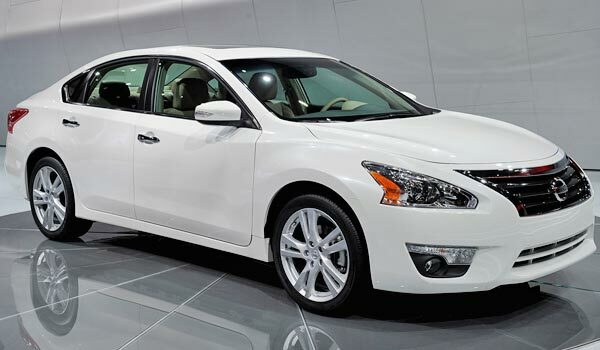 The Nissan Altima came in third place, 45,000 units behind the Camry. 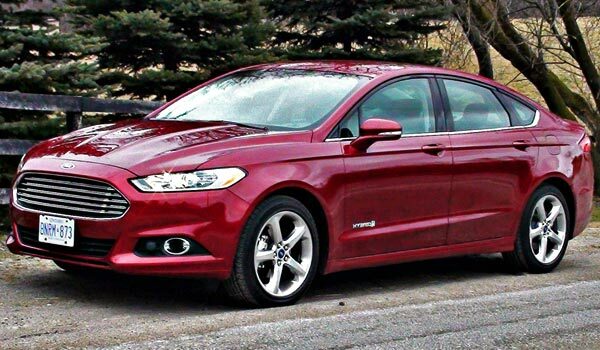 The Ford Fusion was fourth with nearly 61,000 below the Camry. Carter also said to the analysts that the new compact Corolla, with greater length and better style, is being offered at dealerships from this past Labor Day weekend in the United States. An economical version that yields up to 42 miles per gallon on the highway, more than the first-generation of the Toyota Prius hybrid. The first Prius, which appeared in 2001, achieves up to 41 miles per gallon.